$72.40 The prices exclude VAT or any other applicable tax. 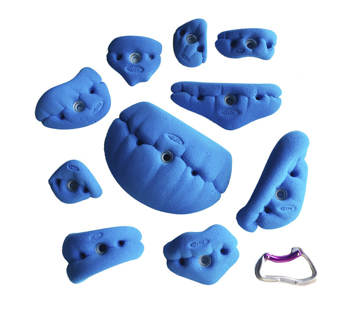 DescriptionThis is set of 10 holds that you can make a boulder problem from. Made up of a big flat edged sloper, pinch, mini jugs and crimps. 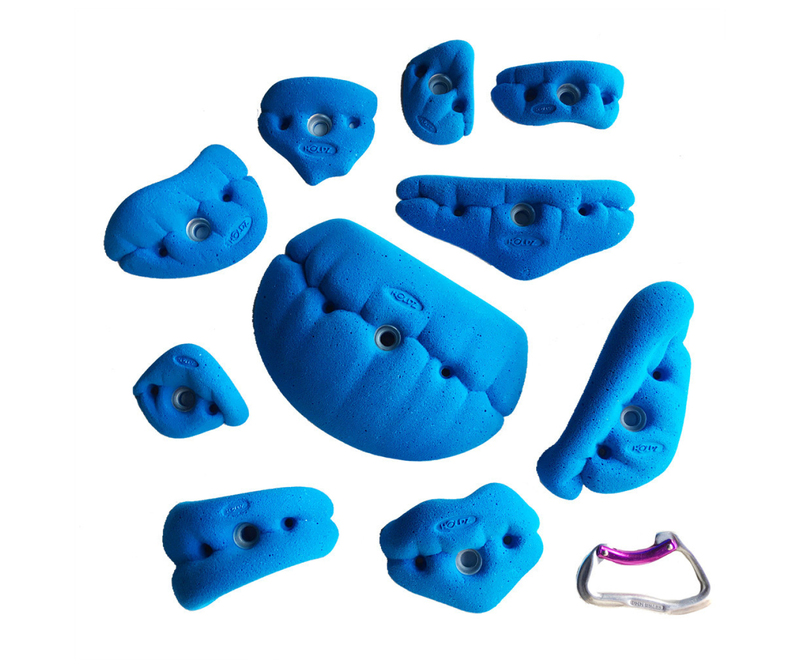 Mix sized holds set.